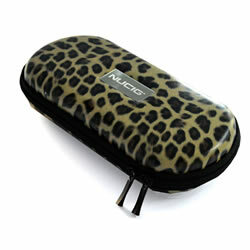 NUCIG Ultimate Ego carry storage case dark leopard skin colour. just what i needed. 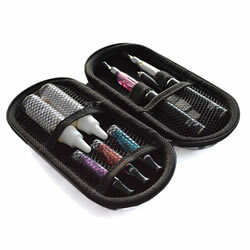 no more lost bits and peices - now i put everything in this nice case. wish i had bought one long time ago.